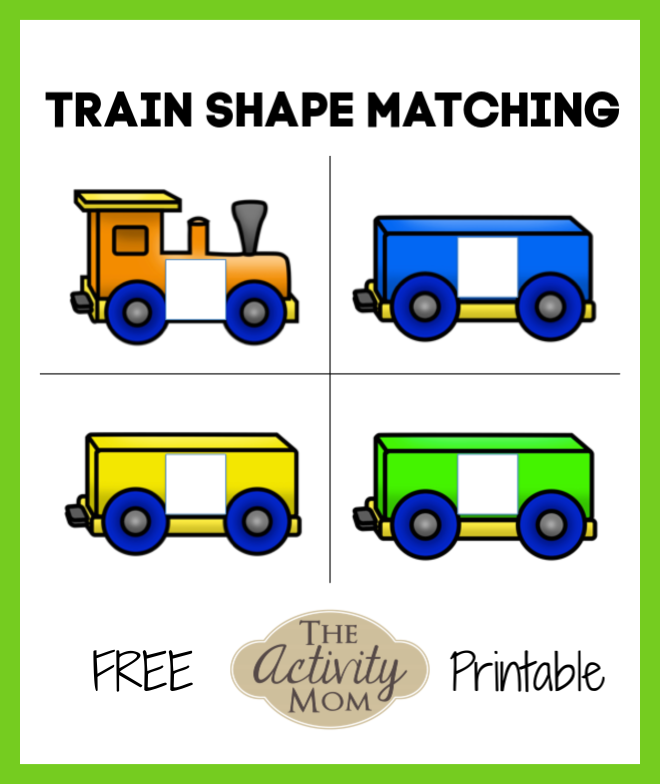 If your child is showing interest in exploring and identifying shapes and loves trains then these free, printable train shape matching cards are for you! 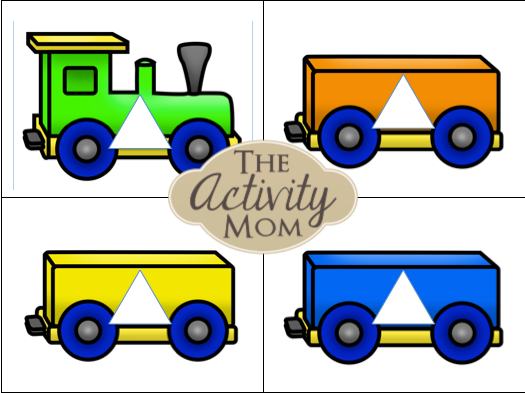 Simply print out two copies of this free, printable (link below), cut out, and laminate (optional). 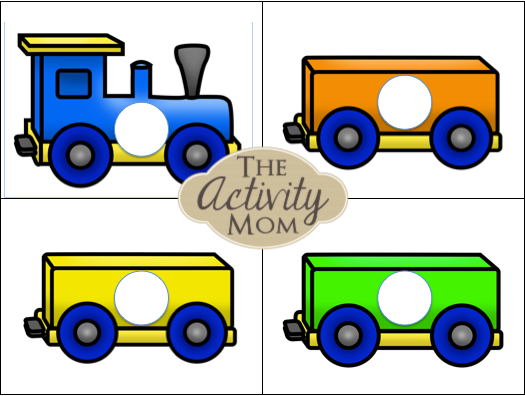 Show your child the engine card and identify the shape on it. 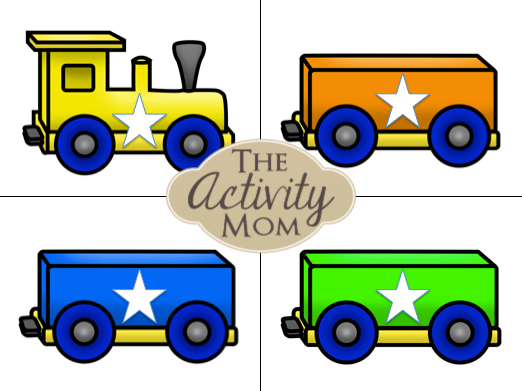 Ask your child to find the other train cars with the same shapes. 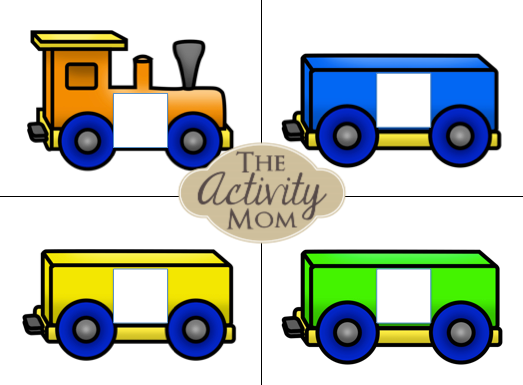 We usually make it into a story like “The train with all of the circles needs to make a delivery to the doughnut shop.” or “Where do you think the triangle train should go?”. Manipulative Matching: Find small objects to represent each shape and allow your little one to match the object to the correct card! 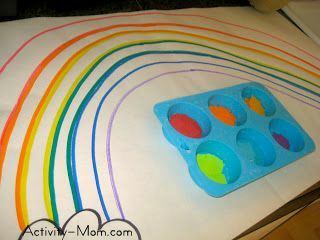 Sensory Bin Manipulative Matching – Hide small shape objects in a sensory bin of rice, sand, beans, etc. and as your child finds the shape, have them match it to the correct card. Memory – Turn the cards face down (all or just a few pairs depending on the challenge you want) and try to remember where to find the matching card. 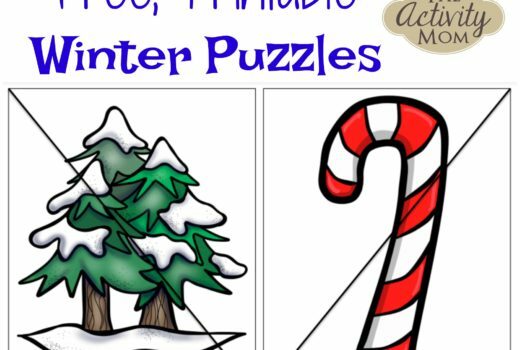 Scavenger Hunt –Choose a card and search through the house (or outside!) to find something that is that shape. 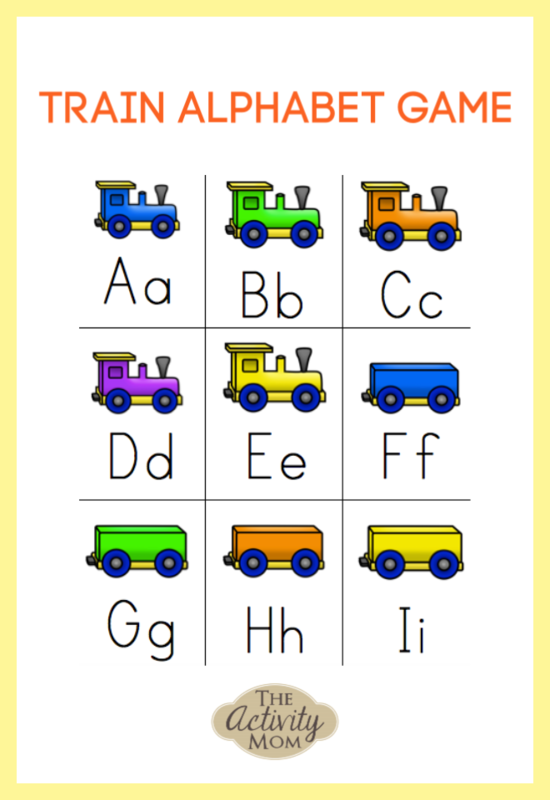 Check out our Train Alphabet Game!